Whether you are printing postcards for business advertising or personal use, we’re here to help! 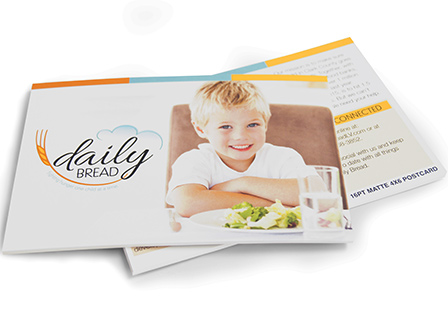 Matte postcards continue to be an accessible and cost-effective marketing tool for any size business. 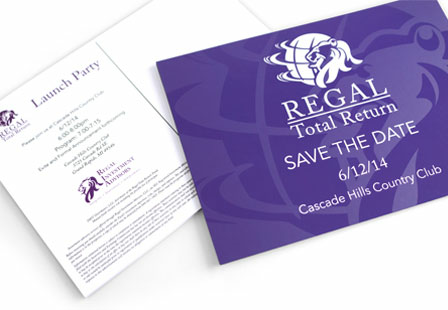 You can easily hand them out or send them in the mail to reach potential customers. With a well designed Matte postcard, the opportunities are endless. Use them as wedding invitations, photo cards, announcements and more. Drive sales and build awareness with custom Matte postcards. Choose from a large selection of sizes and printing options. Coating: A dull matte coating is applied after printing to provide a uniform finish. Please Select 1.5" x 7" 2" x 4" 2" x 6" 2" x 8" 2.12" x 5.5" 2.75" x 4.25" 2.75" x 8.5" 3" x 3" 3" x 4" 3" x 5" 3.5" x 3.5" 3.5" x 5" 3.5" x 5.5" 3.5" x 8.5" 3.66" x 4.25" 3.67" x 8.5" 4" x 4" 4" x 5" 4" x 6" 4" x 8.5" 4" x 9" 4" x 12" 4.25" x 5.5" 4.25" x 6" 4.25" x 9" 4.25" x 11" 4.5" x 12" 4.75" x 4.75" 5" x 5" 5" x 7" 5" x 8" 5.5" x 8.5" 6" x 8" 6" x 8.5" 6" x 9" 6" x 11" 6.25" x 9" 6.25" x 11" 6.5" x 9" 7" x 8.5" 7.5" x 8.5"